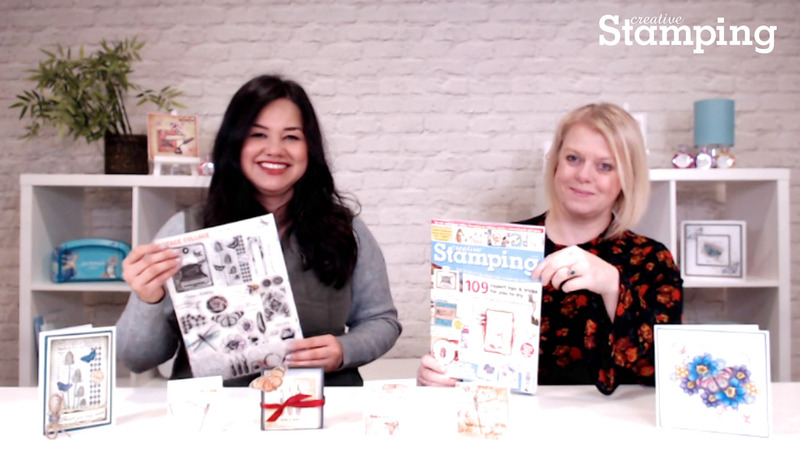 Join us for a sneak peek at the upcoming issue of Creative Stamping 67 (available January 31st) with editor, Nicky Gilburt! 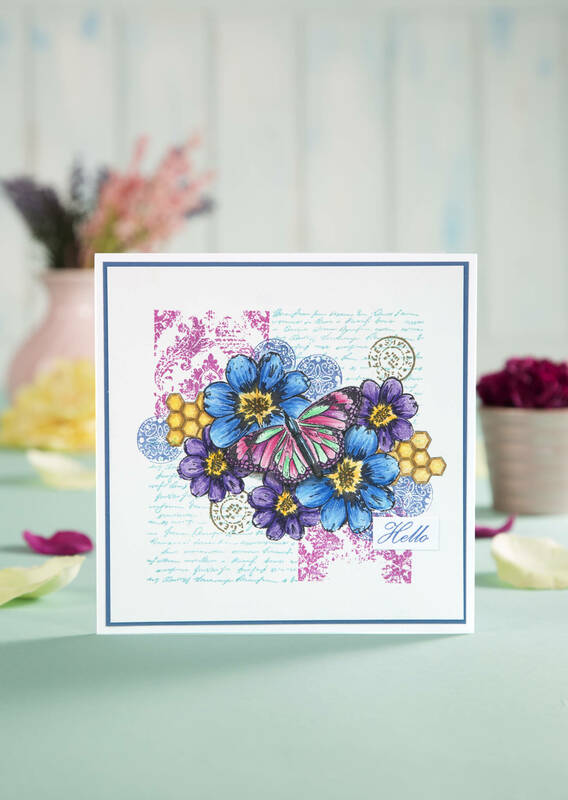 Creative Stamping magazine never fails bringing us a beautiful A4 size stamp set along with some stunning inspiration. This issue is packed with expert tips and tricks for you to try as well as handy step-by-step guides. However, you’re not going to need much inspiring! This Vintage Collage stamp set (with some exclusive Crafty Individuals designs) is perfect for all-occasion cards, both feminine and masculine. It really speaks for itself and we’re certain ideas are flying into your head just by seeing the beautiful collection of images below. 28 projects using your stamps , plus a bonus video! Brand-new Gemini Foilpress stamp showcase from Crafters Companion.